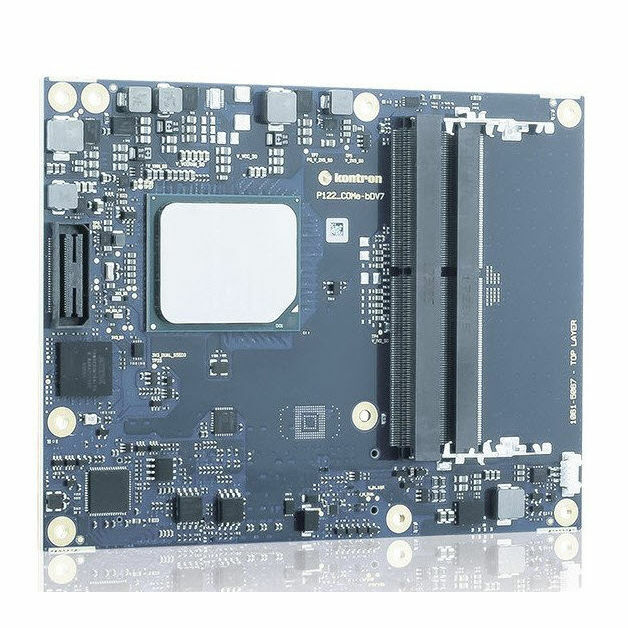 The COM Express® module COMe-bDV7 based on the Intel® Atom® processor C3000 series extends Kontron’s product family of server-grade COM platforms. 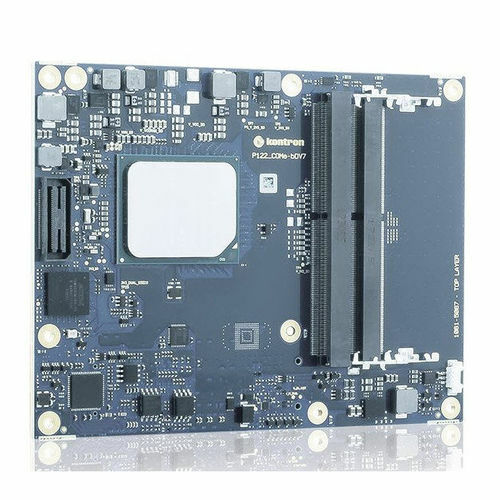 The COMe-bDV7 as an entry level platform is as a complementary product to the high performance class COMe-bBD7 equipped with the Intel® Xeon® processor D-1500 series. The COMe-bDV7 module features scalable CPU performance with up to 16 cores. This robust performance is combined with support for up to four 10GbE-KR ports making it ideal for network intensive implementations. The KR design allows for maximum flexibility by defining the physical interface – KR for backplane connectivity, Copper (RJ45) or fibre (SFP+) on the base board in conjunction with a suitable PHY. Furthermore the available NC-Si signals allow for the connection of a Baseboard Management Controller (BMC) on the baseboard for the purpose of enabling out-of-band remote manageability. This enhances reliability and helps reducing the overall operating cost in general.